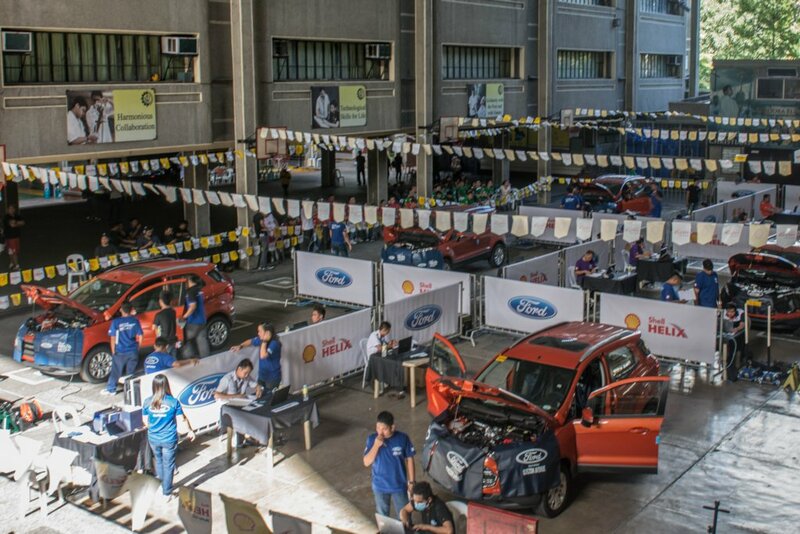 As part of its commitment to improve the overall Ford ownership experience, Ford Philippines recently held its annual cross-dealership skills enhancement tournament, which aims to promote talents, skills, and capabilities among dealership personnel through practical and technical competition to better serve customers. Held at the Don Bosco Technical Institute in Makati, the Ford Skills Olympics gathered around 300 dealer employees representing various Ford dealerships throughout the country, competing against each other for the Service Advisor, Service Manager, Dealer Customer Relation Center (DCRC), Parts and Warranty, and Technician competition categories. “Customer service is top priority for us in Ford. With the Ford Skills Olympics, we are able to showcase the talents and skills of our dealership employees and learn from best practices while promoting friendly competition. It allows us to benchmark our own skills and capabilities in customer handling processes with a shared goal of improving customer experience in our dealerships nationwide,” said Bertrand Lessard, managing director, Ford Philippines. 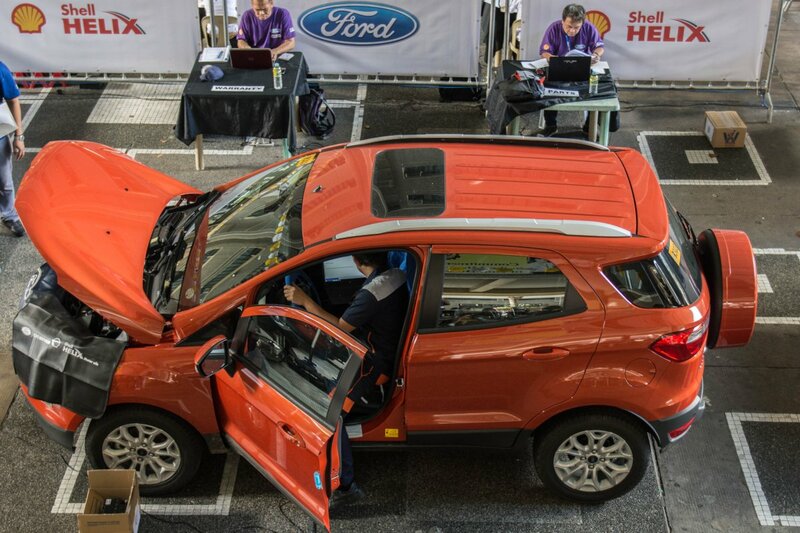 The theme of this year’s Skills Olympics is ‘Battle of the Toughest’, reflective of a shared goal among Ford dealership personnel to conquer the battle of winning the hearts of customers by constantly finding ways to improve the Ford ownership experience. Over the years, the Ford Skills Olympics has become an effective platform to showcase talents and develop the necessary skills in driving customer satisfaction and delight. It also celebrates camaraderie among dealership teams in working together to achieve business objectives.